Better than a bunch of photos we have created an Assembly guide video. Some steps, like how to program the Arduino, controlling your robot or Troubleshooting are listed below. 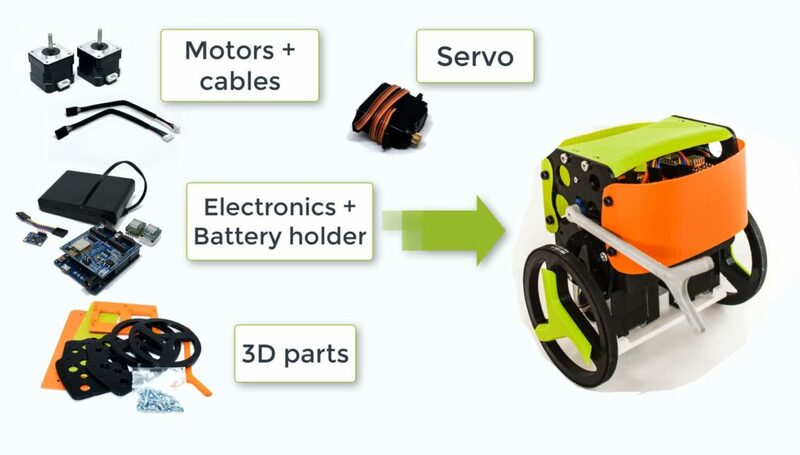 The interactive 3D model will help you to get a good idea about how the B-robot EVO looks. Have questions/ comments? Refer to the B-robot EVO community! It is quite straightforward to use. Just connect your iPhone/iPad to the B-robot EVO´s wifi (use the password “87654321“) and launch the App. The gyroscope (IMU) is one of the most important element in this robot. It provides the current angle of the robot updating its value hundred times per second. The protocol used to send the data is quite sensitive to any electromagnetic interference so a very short cable is needed to connect the IMU and the Brain Shield. At the same time, vibrations create false angle measurements so we have to isolate the Brobot´s main frame vibrations from the IMU: that is the reason to use a double sided sticky pad to fix the IMU to the Brain Shield. Adjust the current delivered by the stepper motors drivers. Use a screwdriver and gently rotate the screws indicated on the photo below. Rotating 10º-30º is more than enough. 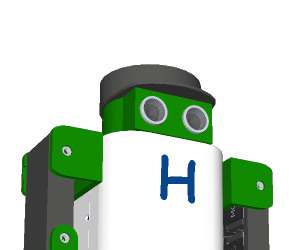 If everything is ok, the B-robot only needs a little bit of help from the servo to stand up by itself. Take a look to the video below. 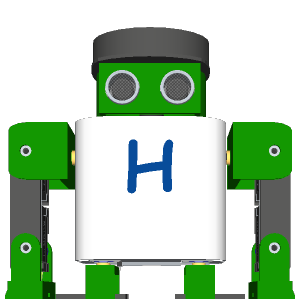 If your robot does not behave like in the video, adjust the stepper motor drivers output power (instructions above). 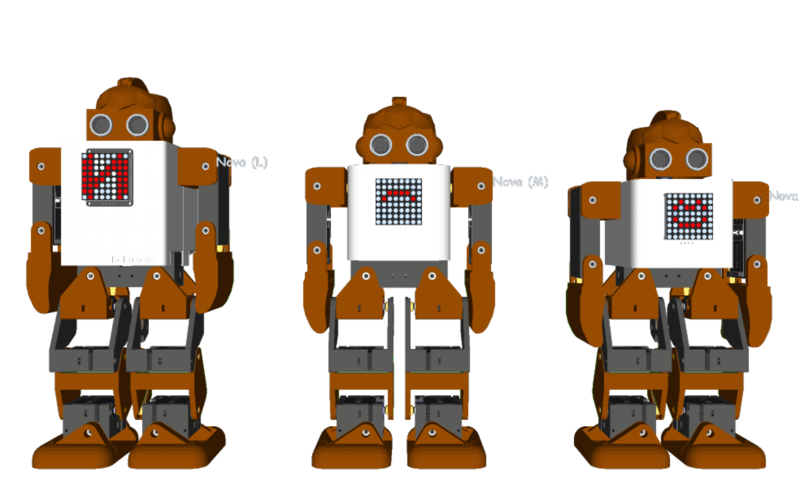 Keep in mind that the bumpers have two functions here: protect the electronics+robot and help it to stand up easily. // SPEED CONTROL: This is a PI controller.